The Eyes of the Beholder: But, What Does it Mean? 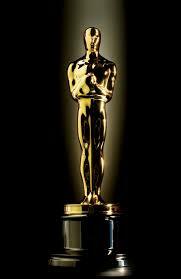 The Academy of Motion Picture Sciences released the Oscar nominees this past week. I listened to some commentary on the racial balance, the variety, the history of these awards. More and more I have found that I have not seen the films that are nominated for the better known awards. I am notoriously stingy in spending money to sit in a theater to see someone else’s story, but this season was different. I remember my eldest son at about age 9 criticizing me roundly for explicating how the message of Pooh’s Grand Adventure was a thinly veiled interpretation of the message of Christ’s resurrection, his return, and the epiphany. (For the record it was: even the place Christopher Robin’s friends searched for him was called “Skull”!) So, yes, I do look for personal meaning in everything. I understand. Some things last much longer than one expects them to: a cough, a project, raking the yard. It’s life. We need quadruple the time we have to really live, but parts of life drag on way too long. Having seen Into the Woods first performed in a high school lunchroom ten years ago, I was interested to see different interpretations. Youngest son and I saw the community theater performance in October, and then we proceeded to the big screen adaptation the day after Christmas. I learned: a cow can be a good friend, betraying one’s good friends can have disastrous consequences; and, don’t trust the witch. But most importantly: no one stages the giant well – not on stage or screen. Then we saw The Imitation Game. Again, my brain wept in the corner at the thought of its highly neglected existence. I know history; I have taught history; films are fictionalized history. The people who made the history are what makes the past so fascinating. If one can gain even a small understanding of the interactions of individuals, the society in which they lived, and the people with whom they co-existed, then one might gain some perspective on one’s own times. And, consequently, approach one’s own times with less extremism and more understanding. 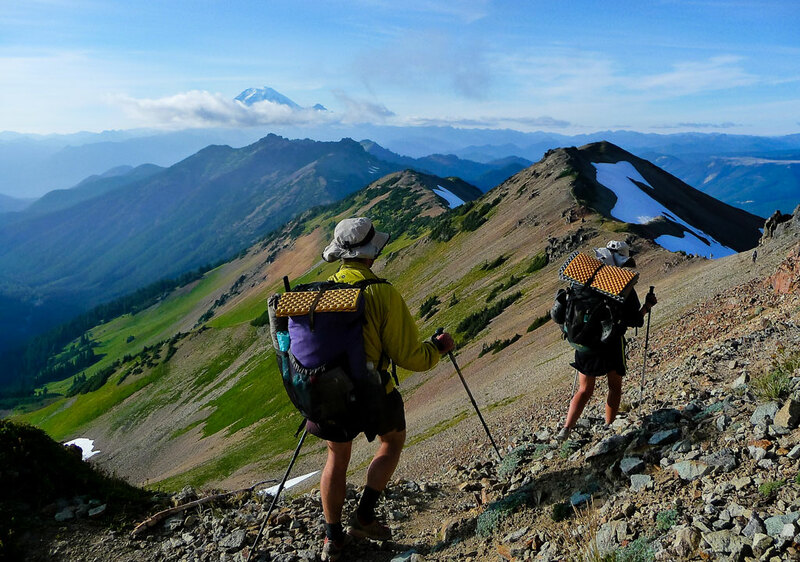 In the film Wild (a book I have not read), there was an over-romanticized picture of hiking the Pacific Crest Trail – or any trail for that matter. More importantly, I was reminded of the small and large griefs of life. It is really difficult to look grief in the face and grapple with it. I have a hard time dealing with grief in the comfort of my living room; put me in a tent with cold mush and falling off toenails, and someone might soon be grieving me. Still, we must all confront ourselves, ill-fitting boots or no. Writers, photographers, actors, directors, painters, cartoonists, singers, and even missionaries all have specific messages for their audiences. It does matter how that message is presented. But, whether the artist uses mathematics and physics, talking wolves and golden harps, or sweeping views of nature, ultimately the viewer gets to decide what they take away from a show. From a book. From a conversation. From a painting. There is always a message – it’s up to us to interpret it. And that is the beauty of the arts. Indeed, it is the beauty of life.